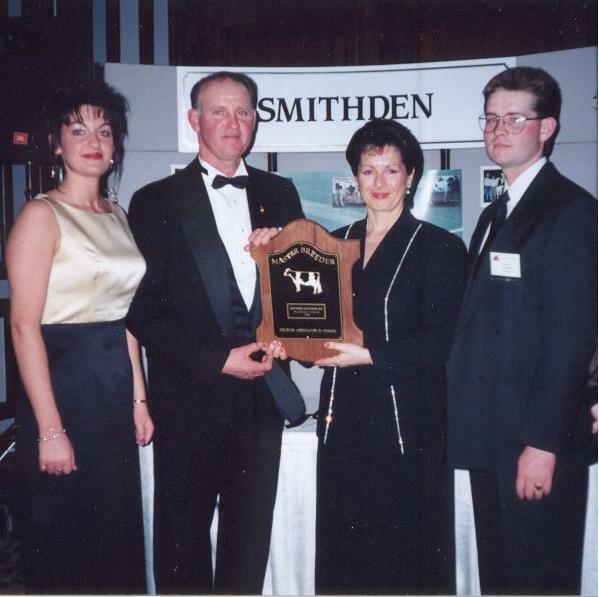 Smithden Holsteins, a family farm since 1863, has been breeding Registered Holstein cattle since 1945. 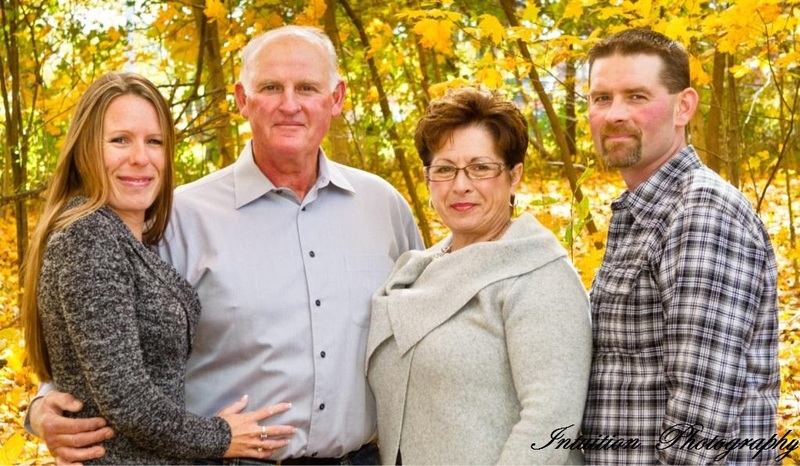 The operation is owned by Jim and Pat Smith and run with their son Jeff, and his wife Sarah. Their children Jesse, Ashley and Emily are the eighth generation on this farm. Jim and Pat purchased the farm in 1977 and intensely began breeding and building the herd. Jim had a keen interest in genetics and sire proofs and loved the challenge of making the right mating choices. In 2002 a new free-stall barn was built. Their achievements have resulted in a 2-time Master Breeder Herd, the first in 1996 and the second shield in 2010. The family was also proud to receive the Agricultural Award of Excellence, Family Farm Award in 2004, presented by the Oxford County Federation of Agriculture.